Gotta love ole Uncle Drew, Kyrie Irving is investing in his future by doing these short films about ole school hoops as he plays the character “Uncle Drew.” Uncle Drew lives the dream of all ball players, that is to be able to play like a kid does in our older age. They are humorous and get him working on his acting skills, something he may undertake in the future after his playing career. He has invited fellow players like Ray Allen, and it was a matter of time before Baron Davis came out of the woodworks to play a role. It will hopefully bring elder greats out of the wordworks also to share their stories within uncle Drew’s. Enjoy! 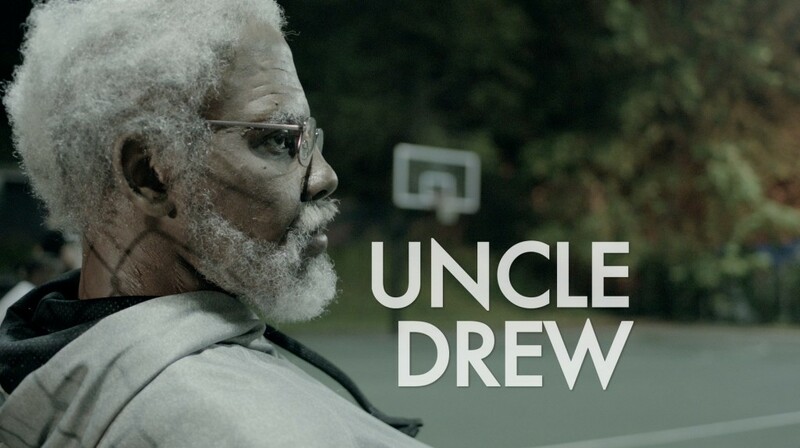 Any athletes out there wish they could still do it like Uncle Drew? Leave a comment below! Begin to Take Careful Observation and Consideration!